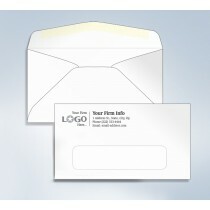 Give your business a professional, established look! 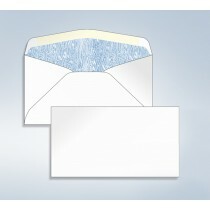 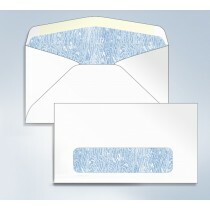 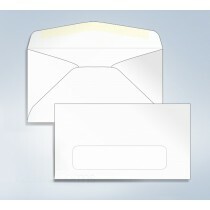 Get these Envelopes printed with your name and address to save you time. 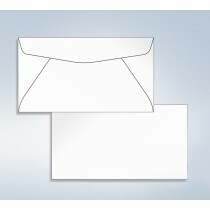 These envelopes are great for everyday business, and is the least expensive white paper, but isn't "cheap" looking. 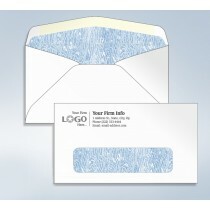 These 6-3/4-inch business envelopes have many uses, including self-addressed and business reply for returning orders and checks back to you. 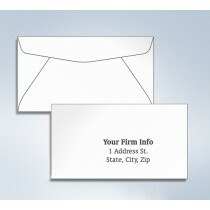 Quality Forms carries a variety of printed, moistenable flaps and peel and seal, ideal for all business, professional and personal correspondence.